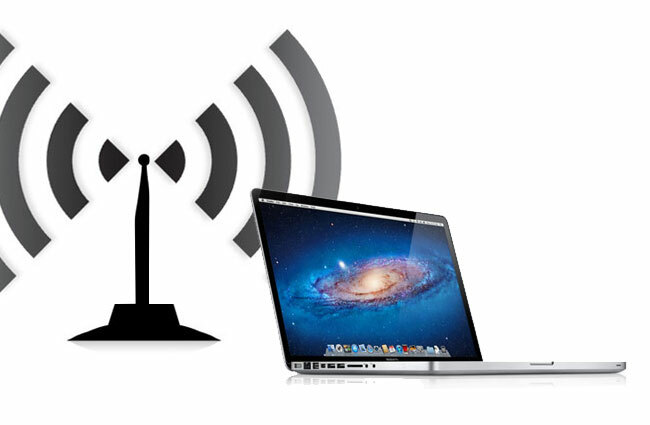 If your 802.11 a/b/g/n Wi-Fi connection keeps dropping out in certain parts of your house just at the most critical times when surfing the web. You will be pleased to know that a new Wi-Fi standard 802.22 is currently under development, providing a 62 mile range. Which should be plenty even for the largest of estates. The 802.22 standard uses the new broadcast spectrum that became available when analog TV’s came to an end. The new 802.22 operates in ranges from 54MHz to 698MHz which are perfect for long distance transmissions. The new longer distance transmissions now mean that speeds of up to 22mbps can be sent over 62 miles, from just a single base station. Wireless Regional Area Networks (WRANs) takes advantage of the favorable transmission characteristics of the VHF and UHF TV bands to provide broadband wireless access over a large area up to 100 km from the transmitter. Each WRAN will deliver up to 22 Mbps per channel without interfering with reception of existing TV broadcast stations, using the so-called white spaces between the occupied TV channels.